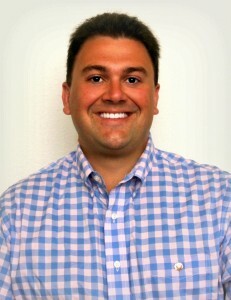 Jason Griffin joined the team in 2015 after graduating from Capital University Law School where he received his Juris Doctor degree. Prior to attending law school Jason attended the University of South Florida where he graduated with an Economics Degree. Jason has worked previously in the new home industry, in both new home sales and new home construction. He would be the perfect person to assist you in your search for a new home, whether it is a to be built home or a beautiful condominium overlooking the beautiful water of Tampa Bay. Jason is an avid triathlete, golfer, and fisherman. In addition Jason enjoys spending time with his wife and son.